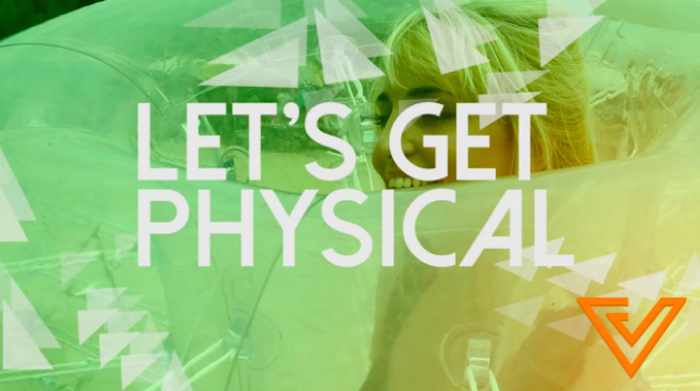 S'pore New Startup 22 Experience Wants You To Get Physical With Adult Playground! Music lovers and outdoor enthusiasts – mark your calendars. Adult Playground Singapore, the inaugural edition of the world’s first and largest outdoor festival combining sports and music is coming to Siloso Beach Sentosa on 8 November 2014, Saturday. Organised by 22 Experience, a start-up focused on organising unique and catered events, Adult Playground 2014 will bring together 22 unorthodox activities and popular local music acts for a full day of fun by Siloso Beach. In addition, local foodie greats will also be stationed on-site to give you that extra energy boost. The lineup of 22 sporting activities includes both land and water park games. 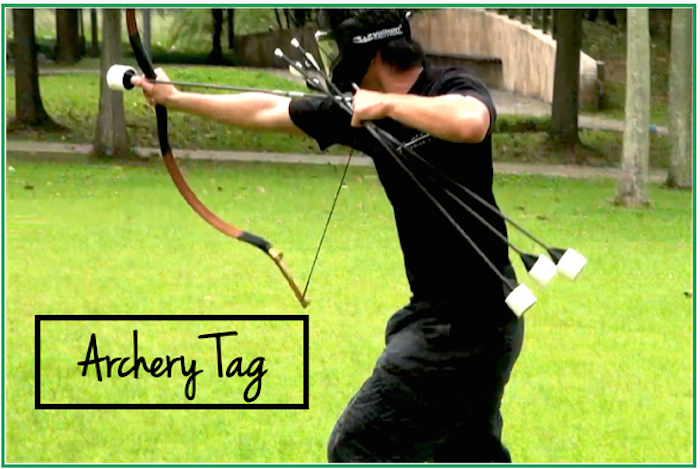 Participants can square off against each other in Archery Tag, a game which combines the intensity of dodgeball and paintball with the skill-set of archery. 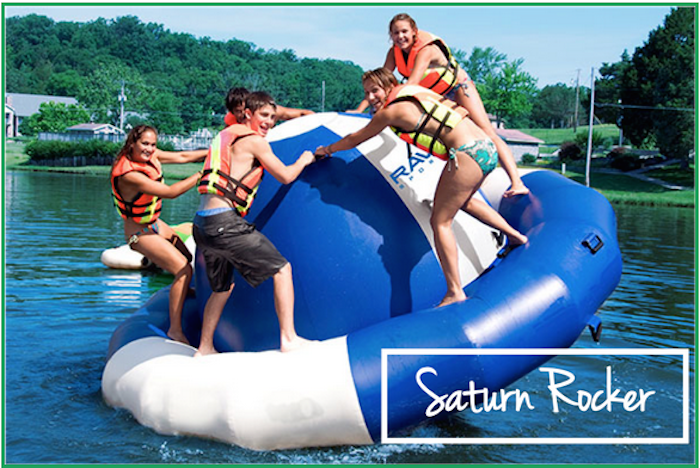 If water games are more of your thing, you can take part in the Saturn Rocker, a spherical inflatable where groups of four can climb, tilt, spin, and rock. As a proponent of local music, Adult Playground 2014 will feature established local acts Jack and Rai and The Sam Willows, as well as up-and-coming local talents like Gentle Bones, 20 year­-old Joel Tan who most recently made waves for penning and recording “You’re Almost There”, the official song for the 28th SEA Games. We spoke to Ellen Goel, founder of 22 Experience and Adult Playground Singapore to find out more about why she decided to organise an outdoor festival in a country where the favourite national pastime is heading to the shopping mall. 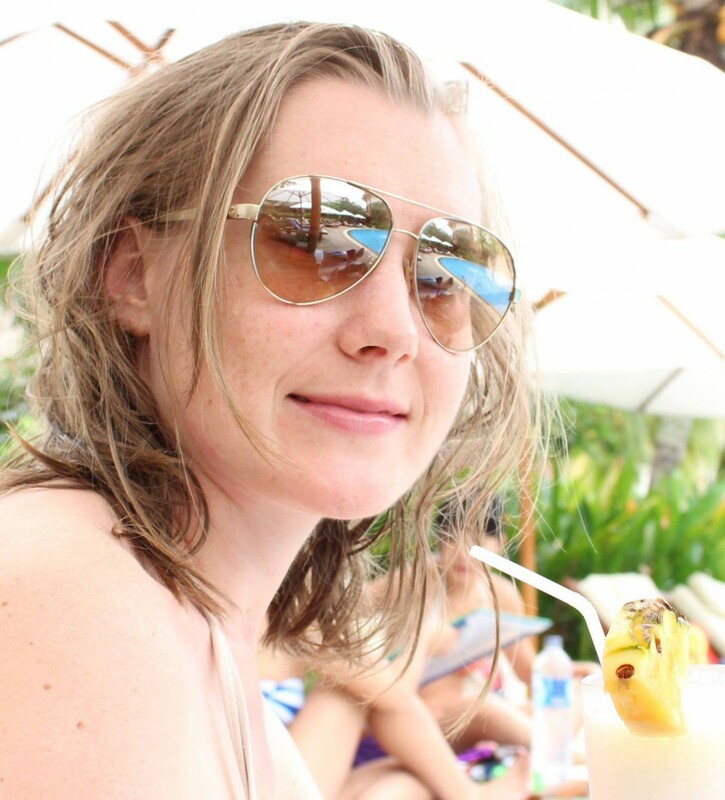 An engineer by training, Ellen took the leap of faith to embark on her entrepreneurial journey because of a pain point she saw in the hectic Singaporean lifestyle that she experienced firsthand in a large corporation. She believes that having a work life-balance is more than just going to the mall or having good food after a long day of work. “A lot of people think that Singapore is boring, but I disagree. So I decided to start Adult Playground to show otherwise,” said Ellen. Running a startup is not easy, as many entrepreneurs will know but starting an events company presents a whole new set of challenges. On top of ensuring the company has a healthy cash-flow, Ellen had to manage the logistics involved in organizing a festival with 22 different outdoor activities. While many other events companies had a dedicated team of planners to organise a festival of such scale, she had to juggle the responsibilities of the team alone. One of the toughest challenges that she had to face was coordinating a team of 200 volunteers, each with their own level of commitment and different skillset. Despite the challenges, Ellen has big plans for Adult Playground – to eventually be featured in all major cities around the world. And what better place to start off than in Singapore, with the rise in support and funding from local authorities to promote the country as a city with alternative culture and lifestyle. The inaugural Adult Playground Singapore will take place on the 8 November 2014 at Siloso Beach Sentosa. A small sidenote though: you will have to be 18 years old and above to attend the festival. Use this discount code ‘vulcan’ to get a further 13% off early bird prices – available exclusively to Vulcan Post readers valid only until 22 September 2014. Admission: $59 for Early Bird Tickets, available till 22 September exclusively for Vulcan Post readers.